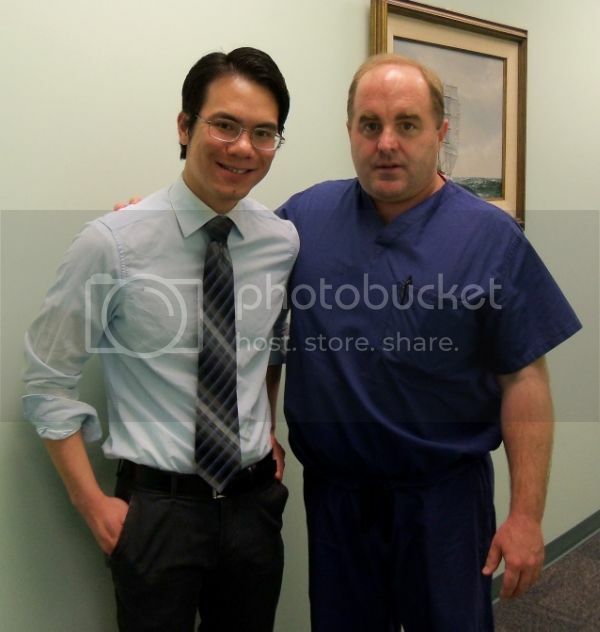 For the past two weeks Central ENT Consultants, PC had the great pleasure of working with the soon to be Dr. Terry Nyguen for his internship. We loved having him around and hope to hear good things from him and about him in the future. 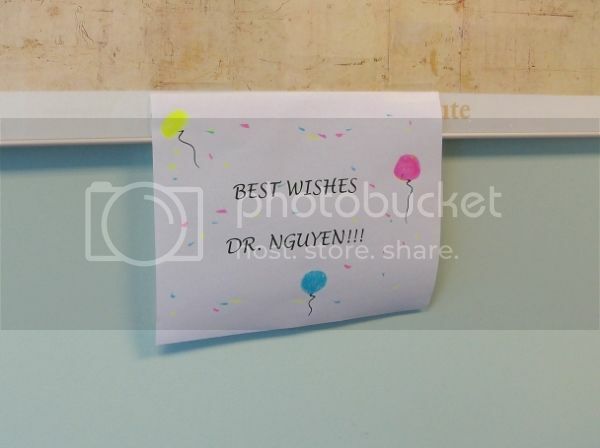 The staff at Central ENT Consultants, PC wishes you the best of luck in your future endeavors, Dr. Nyguen!